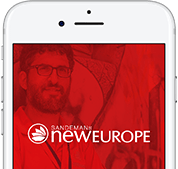 As a guide working with SANDEMANs NEW Europe, no two days are the same. There are new people to meet, new stories to tell and experiences to share. You work outside in the fresh air, walking around a city that you love, sharing its fascinating history with people who are enjoying their stay in your city. Our tour guests come from all over the world and love our guides and their tours. 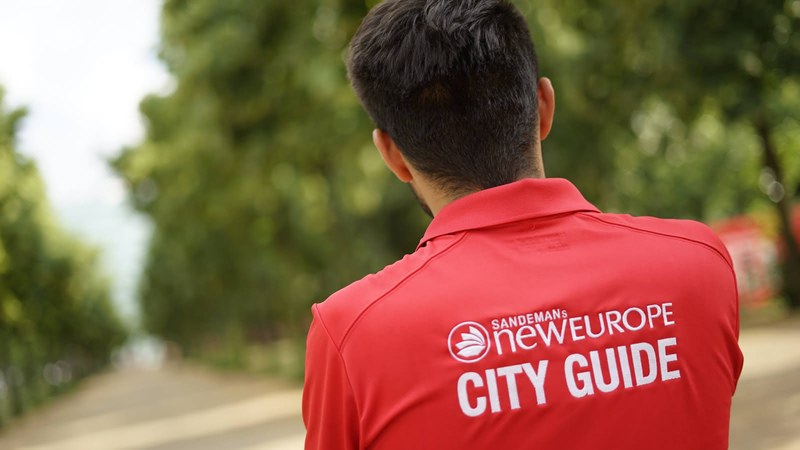 Interested in becoming a guide but don’t know where to start? Feel that you have the personality and passion to be successful? Looking for a fun, flexible and satisfying way of earning money?